With 70% of non-brand clicks on Google search results pages currently going to Google Shopping, everyone wants their product ads to be successful. Since we have managed hundreds of Google Shopping campaigns for our clients at Hit Search, we know all the do's and don'ts when it comes to product feeds. 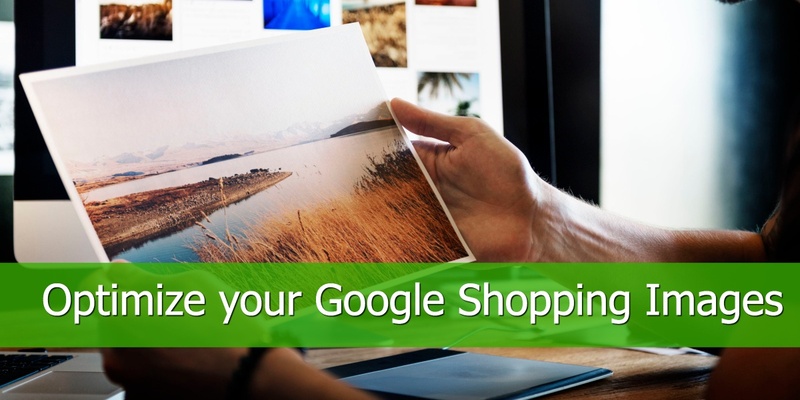 Unfortunately, when launching Google Shopping for clients we are often supplied with a ready-made feed without much power over how it is structured. Most often product feeds supplied by clients are designed to meet their internal product classification purposes rather than fit the Google Shopping standards. 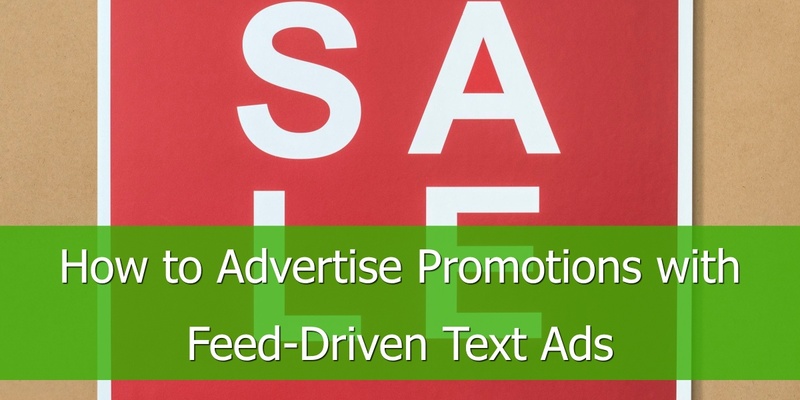 Even when the feed is well structured with all necessary attributes, the division of products may not be well suited to aid a profitable advertising strategy. AdWords is also limited in the ways you can split your products into ad groups/campaigns allowing only divisions by Google product category, brand, product type, condition or channel which are predefined in the client’s feed. So unless you want to pick products by ID within each campaign, you need data feed optimization software to help you organise the client’s feed in a way that allows you to optimise campaigns efficiently within AdWords. Here are some of our tried and tested techniques that can help you get the most out of your product listing ads on Google. The first step would be to filter out all irrelevant products. This enables us to manage the budget more efficiently and improve feed quality score on Google. One of the standard filters applicable to every business would be to dynamically exclude all products that are currently out of stock from the input feed before they reach the Merchant Centre. With this exclusion being dynamic, all products will automatically be included again as soon as they become available, depending on how often the client’s input feed is being refreshed. This prevents us from spending budget on clicks that are not going to generate purchases. The second exclusion that we always implement, is to remove any products where required attributes are missing and we are not able to source them anywhere before they reach the Merchant Centre. Google automatically disapproves products with missing attributes and having pending disapprovals in the Merchant Center can negatively influence feed quality score and as a result, reduce ad impression share. 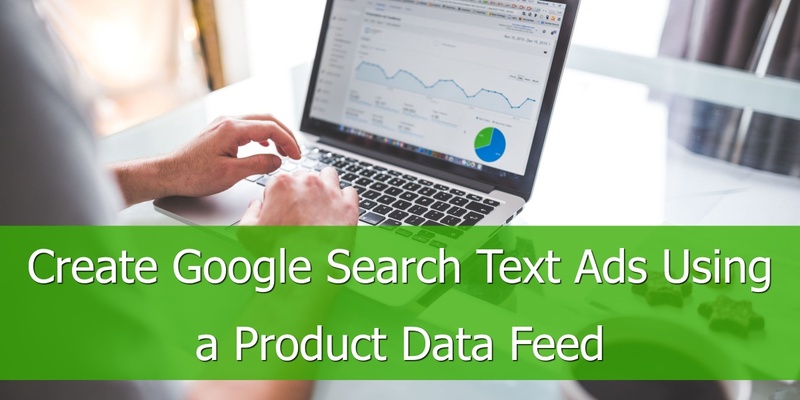 The second step would be to edit top level product categories to make them consistent throughout the feed and to include any additional information we would require to group products in AdWords. The chosen structure should be based on the type of products sold and their characteristics and can be done by any attributes like colour, size/measurement, style, collection etc. With DataFeedWatch (DFW) we can do it at scale in just a couple of minutes regardless if we are editing 1,000 or 100,000 products. For instance, for one of our luxury fashion clients we have decided to split the products by season, type, and line. We also use custom labels to group products according to our chosen advertising strategy. Custom labels allow us to create campaigns and campaign bidding strategies that are highly targeted at individual business needs of our clients. Using DataFeedWatch, custom labels can be easily added, changed and updated as frequently as required while keeping the feed dynamic. For instance, we often create a custom label collecting all bestselling products which allows us to bid more competitively and maximise product exposure on Google. With DataFeedWatch being so flexible, we can update bestselling products monthly, weekly, or even daily, depending on sales volume and seasonality. Another example of using custom labels is grouping together products that generate different levels of profit margin. This strategy allows smart bidding and being more aggressive when products generate more value. We also often use custom labels to differentiate between products that are highly seasonal and ones that are sold frequently. Some products may generate a lot of traffic throughout the year but may only convert during the summer or over the winter holidays. Custom labels allow us to apply relevant bidding strategies based on different conversion rates and volumes each month. Finally, custom labels are also helpful in allocating appropriate campaign priority levels in AdWords. 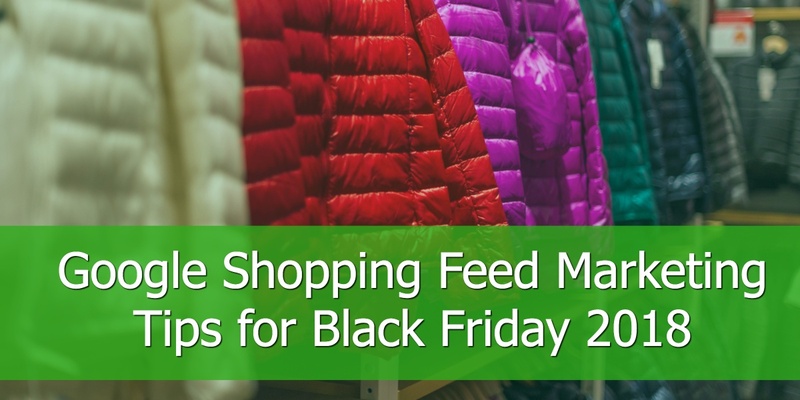 We believe that in current highly competitive advertising landscape, feed optimisation is crucial to get the most out of your ad spend on Google Shopping. 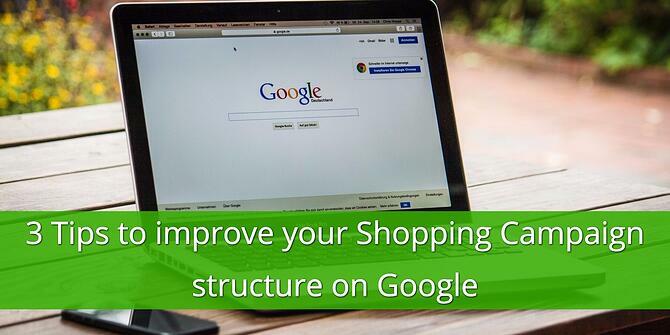 We hope you find our tips a useful starting point for making your Shopping Campaigns well organized and successful. Agnes Gizynska is Junior Paid Media Manager at @hitsearch. Agnes is in charge of growing the existing client base and services, building campaign strategies and setting performance targets for clients.